A Malaysian state announced it had a new sultan Saturday, who is expected to be elected king after the former monarch abdicated following his reported marriage to a Russian former beauty queen. Malaysia is a constitutional monarchy with a unique arrangement where the national throne changes hands every five years between rulers of the country's nine states. Pahang state is due to provide the next ruler. 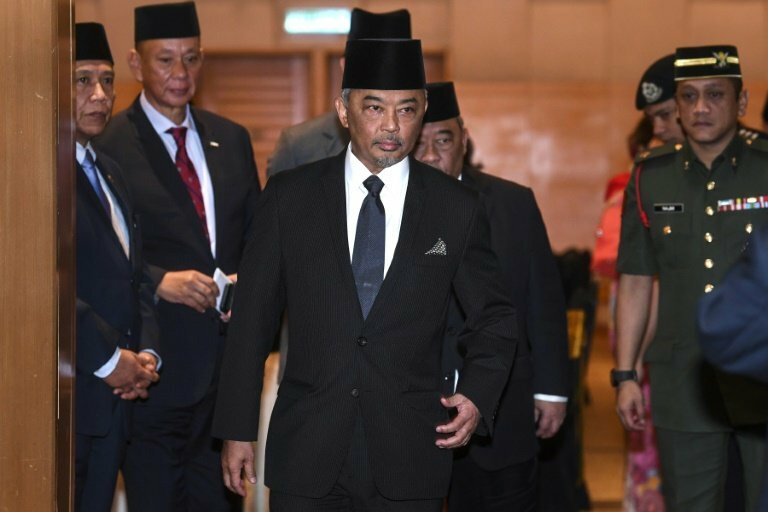 While their role is ceremonial, Malaysia's royalty command great respect, especially from Malaysia's predominantly Muslim Malays, and criticising them is regarded as offensive.